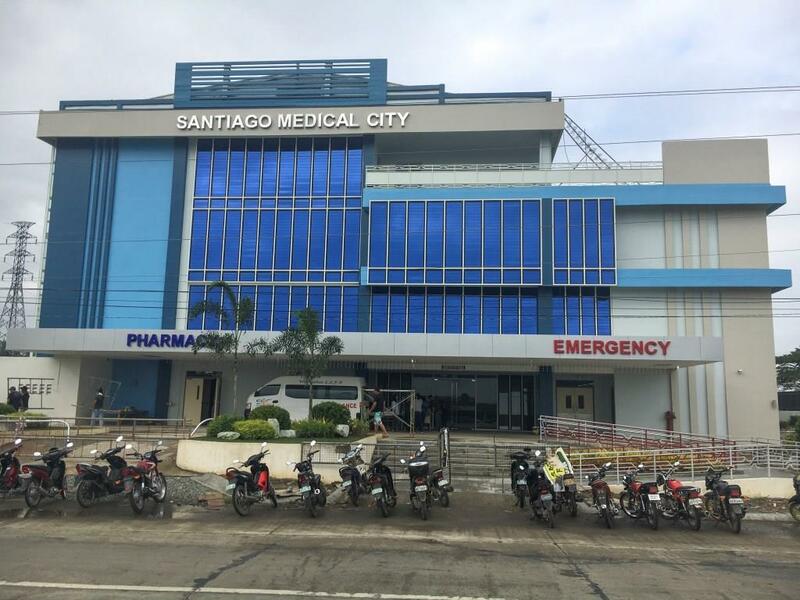 Santiago Medical City is a preferred healthcare institution in the region, providing quality, efficient and compassionate service centred on Christian values. 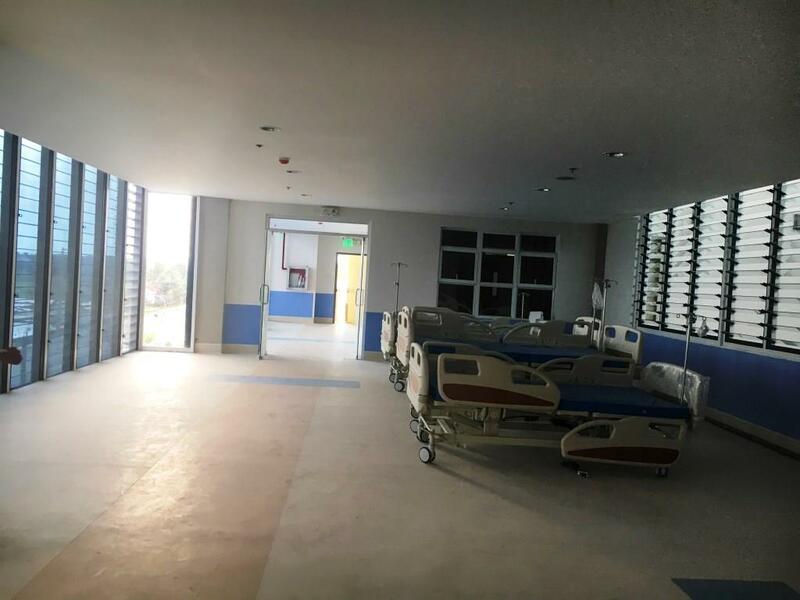 The use of innovative Breezway Louvre Windows has made Santiago Medical City a cheerful and therapeutic environment, an ideal place for healing and restoration. 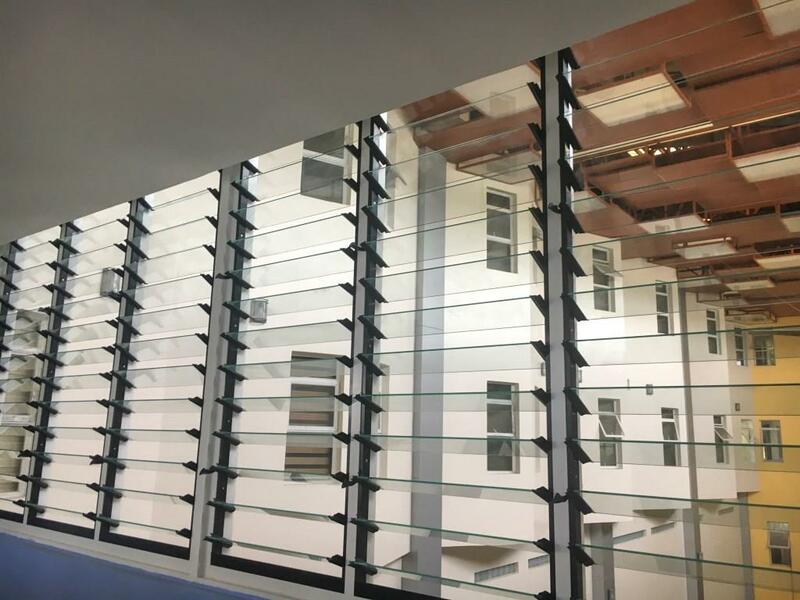 Altair Louvre Windows in the ios Surround Frame have been installed with glass blades that open close to horizontal, allowing abundant fresh air to flow in to keep patients and staff feeling comfortable while in the medical environment. 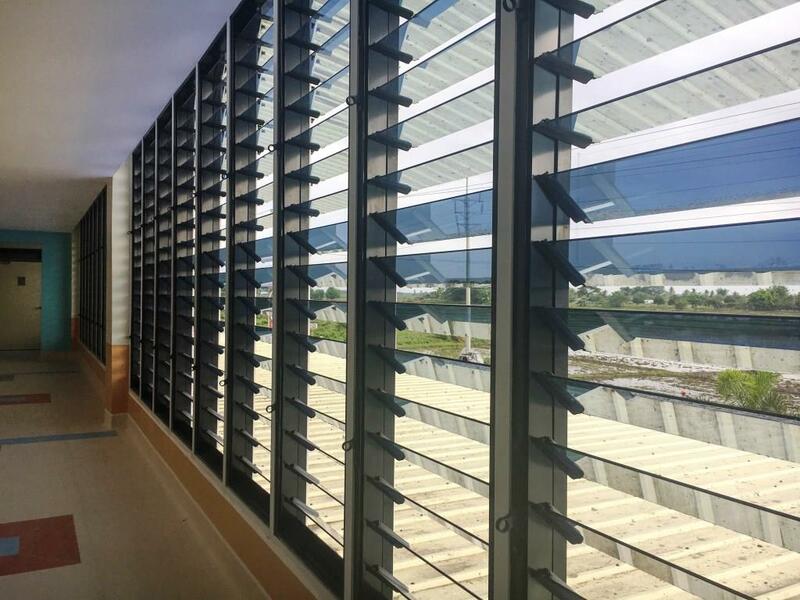 Not only do the Altair Louvres open wide for fresh ventilation, but they allow visitors and workers to enjoy clear outdoor views to the surrounding trees and natural shrub. By providing this connection to the outdoor environment, this helps generate positive thinking and well-being for faster patient healing and recovery.